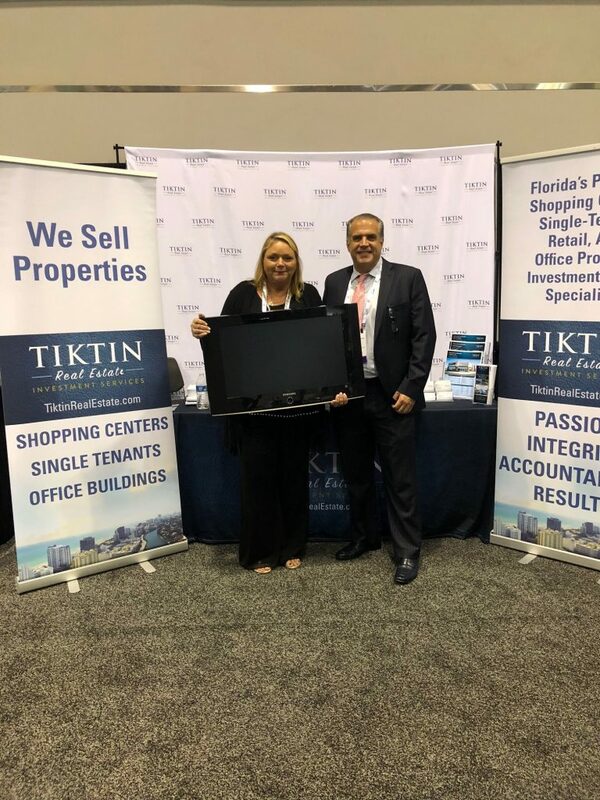 NORTH MIAMI BEACH, Fla. (August 30, 2018)— Tiktin Real Estate Investment Services (TREIS), a rapidly growing commercial real estate investment sales brokerage firm, once again served as an exhibitor at this year’s ICSC Florida Conference and Dealmaking event, held August 27-29th at the Orange County Convention Center in Orlando, Florida. 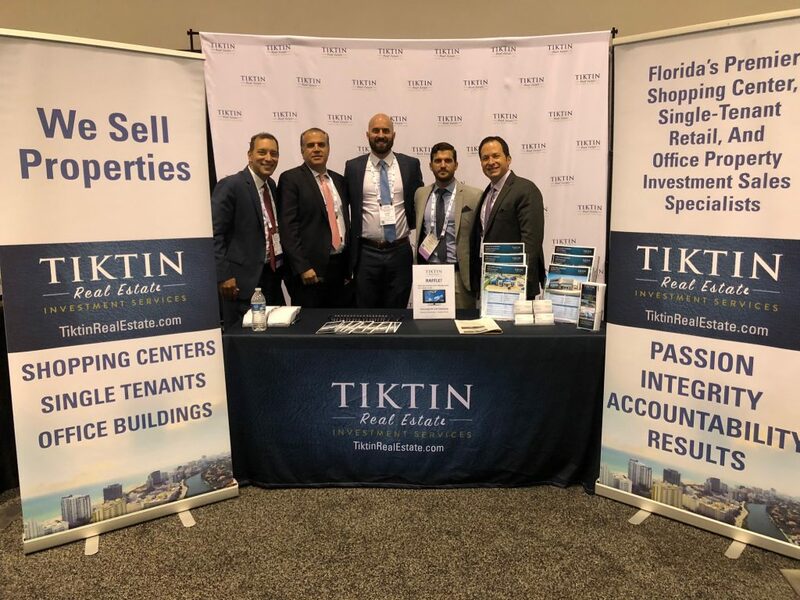 Tiktin, along with his powerhouse team, were in attendance to showcase their brokerage and feature several of their high-profile listings. 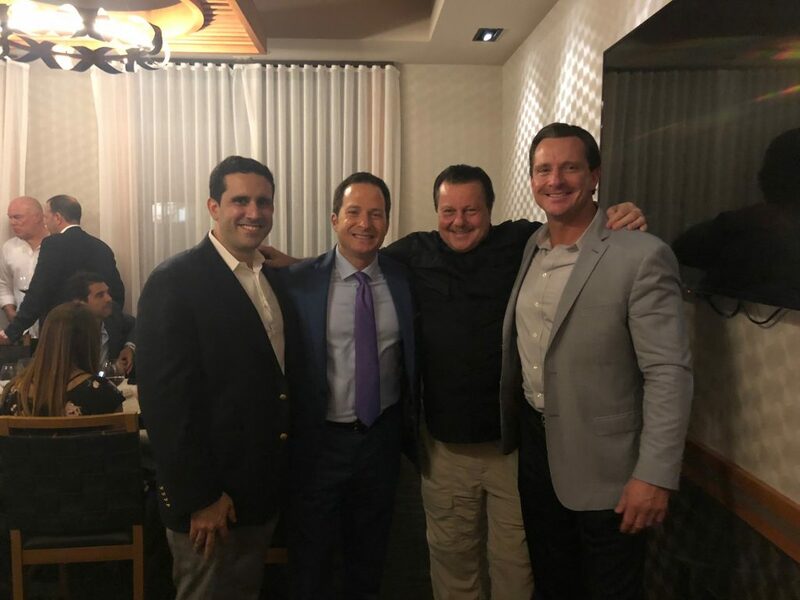 The team conducted a raffle with the winner receiving a new Samsung LCD television. 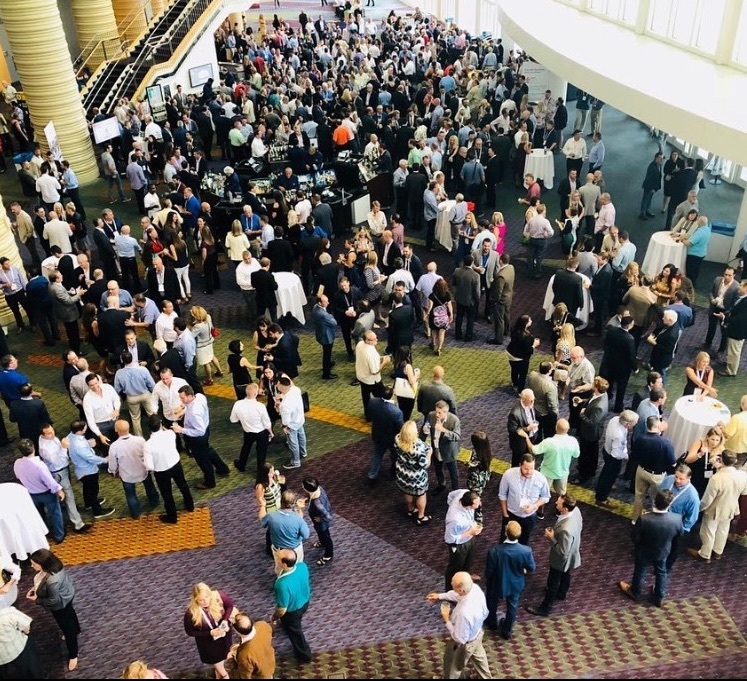 The event provided an exceptional opportunity for owners, developers, retailers, brokers, lenders, municipalities and property asset managers to gather under one roof to exhibit, make deals and form successful business partnerships. 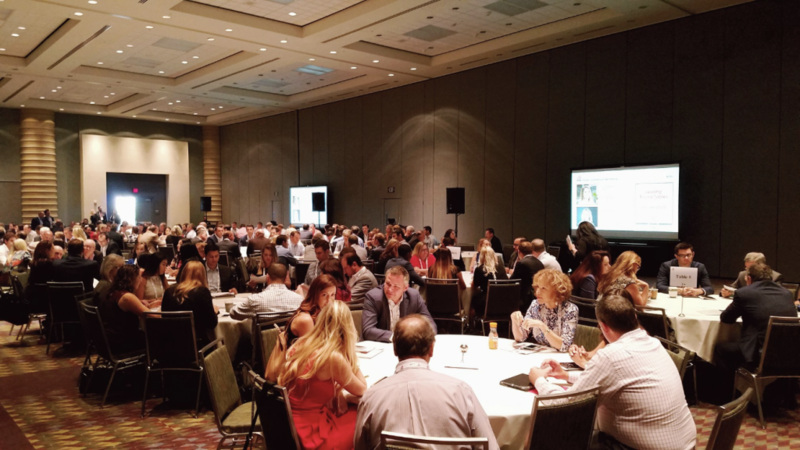 TREIS President and Broker Adam J. Tiktin then took center stage, leading several events, including a roundtable for 140 students as part of ICSC’s Mentoring Program, which supports the advancement of tomorrow’s industry professionals. 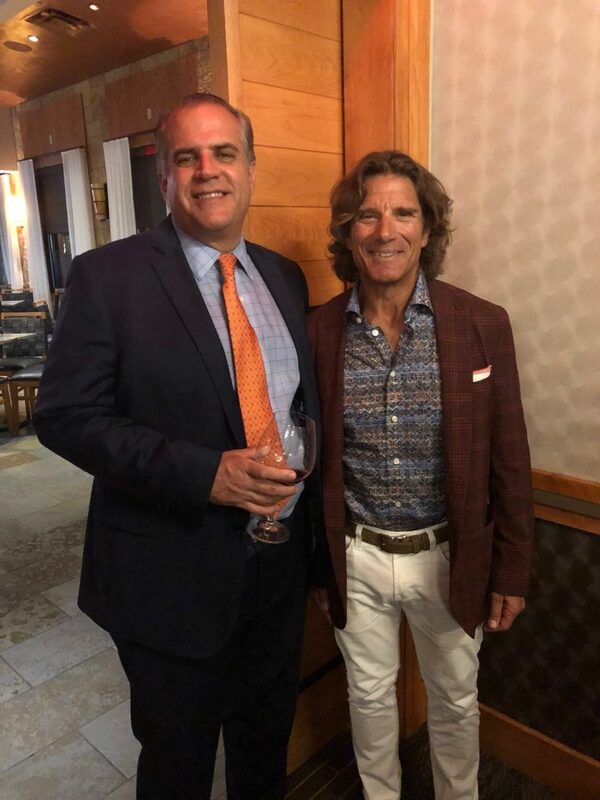 This program is spearheaded by the ICSC Foundation, and all mentors must be approved by the Foundation. 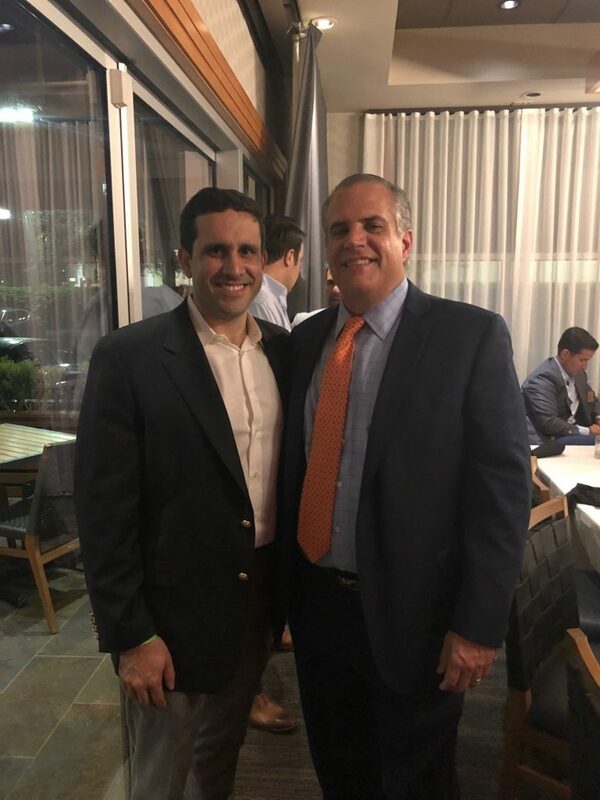 The ICSC Foundation also awards educational and professional development scholarships, and TREIS was proud to serve as a contributor of the scholarship program this year. 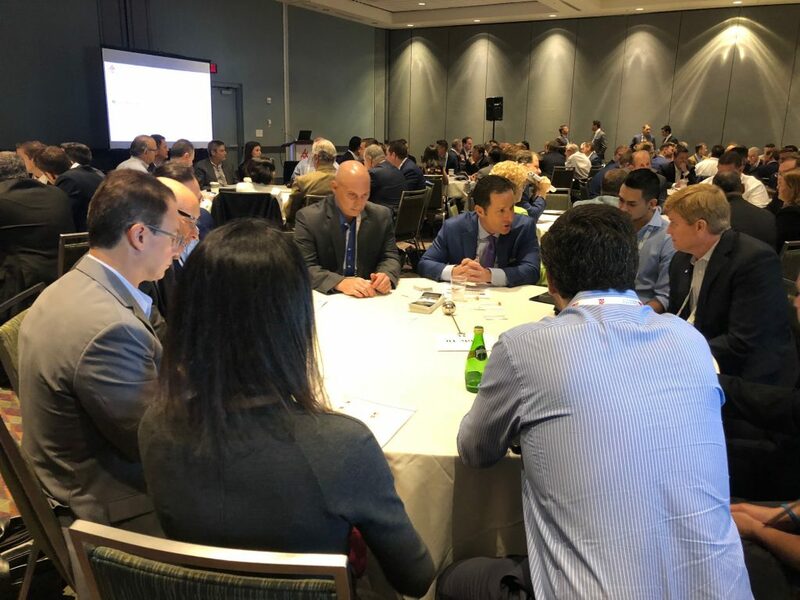 In addition, Tiktin led ICSC’s Subcommittee Roundtable, entitled Emerging Dynamics in Today’s Capital Markets – NNN Real Estate Sales. 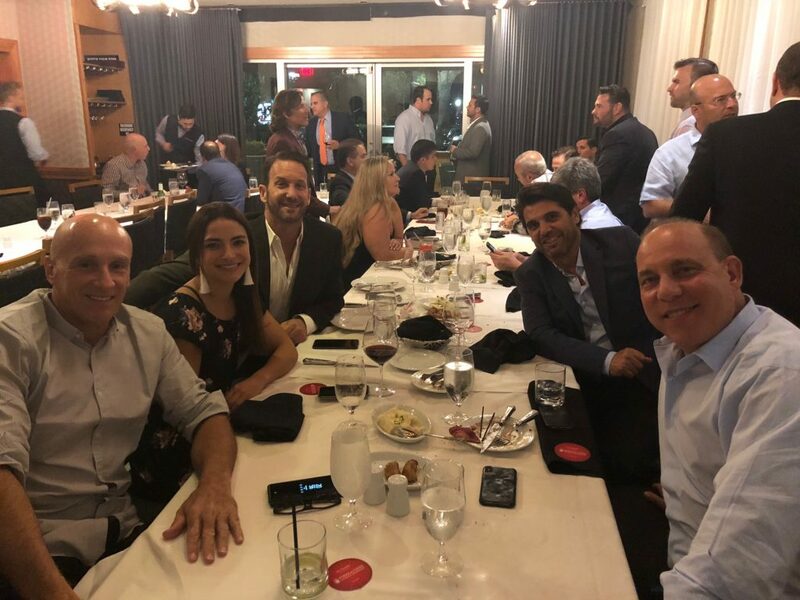 Following the conference, approximately 35 South Florida commercial real estate movers and shakers gathered together at Fogo De Chao Brazilian Steakhouse in Orlando for TREIS’ annual private VIP dinner hosted jointly by TREIS and Becker Lawyers. 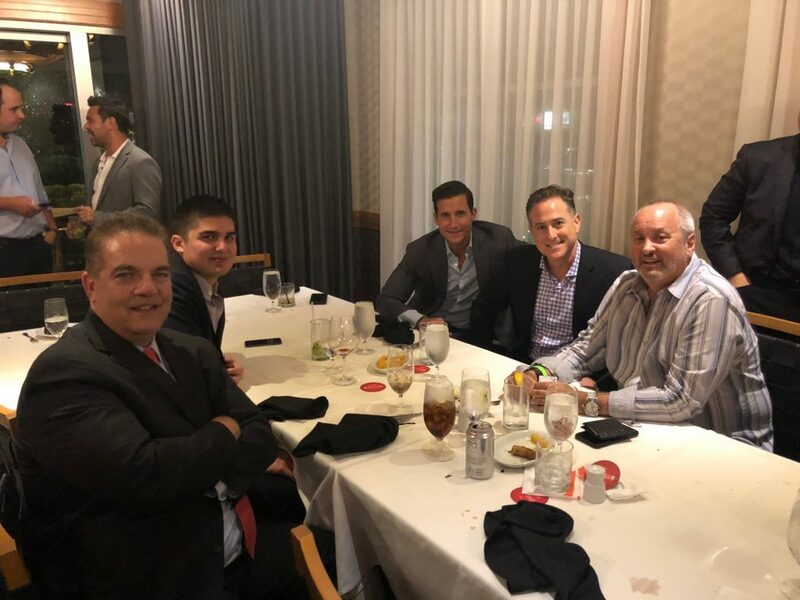 The dinner was extremely well received and provided a more intimate networking opportunity for distinguished guests to engage with each other.